We have a very special 'throwback thursday' today, with a freshly mastered live ambient / dubtechno set from west coast favourite: Segue. 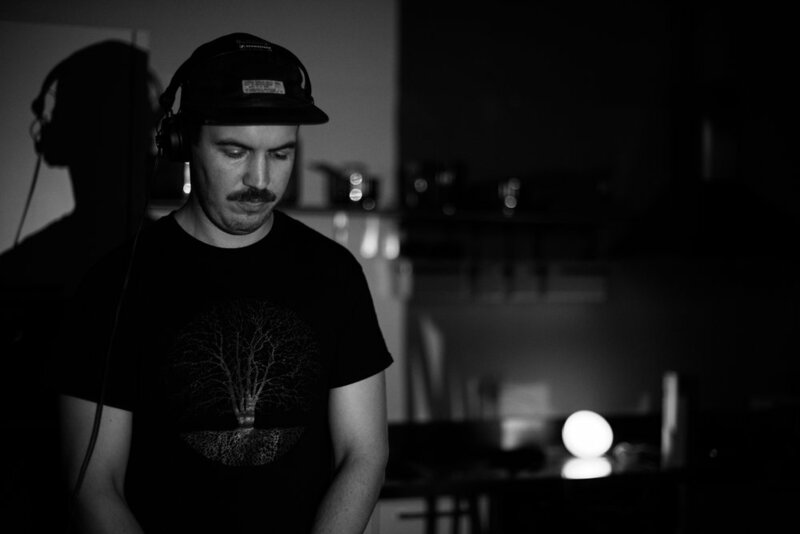 The fifth instalment of our live pa series "Ohm" was an intimate evening of live electronic music in a loft overlooking Gastown in Vancouver, Canada. Scott MFR , Ian M , Heuristics, Tokiomi, Segue and, Qoqo Roboqs. Visuals from Chris Shier, Arya Hawker and TEV13. ⚡️ Check out the full gallery!